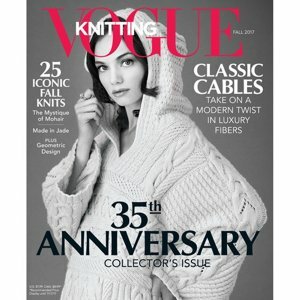 Vogue Knitting Magazine. Typically contains 30+ patterns for women, men, home, and children. Interweave Press Interweave Crochet Magazine - '19 Spring and Rowan Knitting Magazines - Rowan Knitting Magazine #65 are both similar books: magazines and periodicals category. 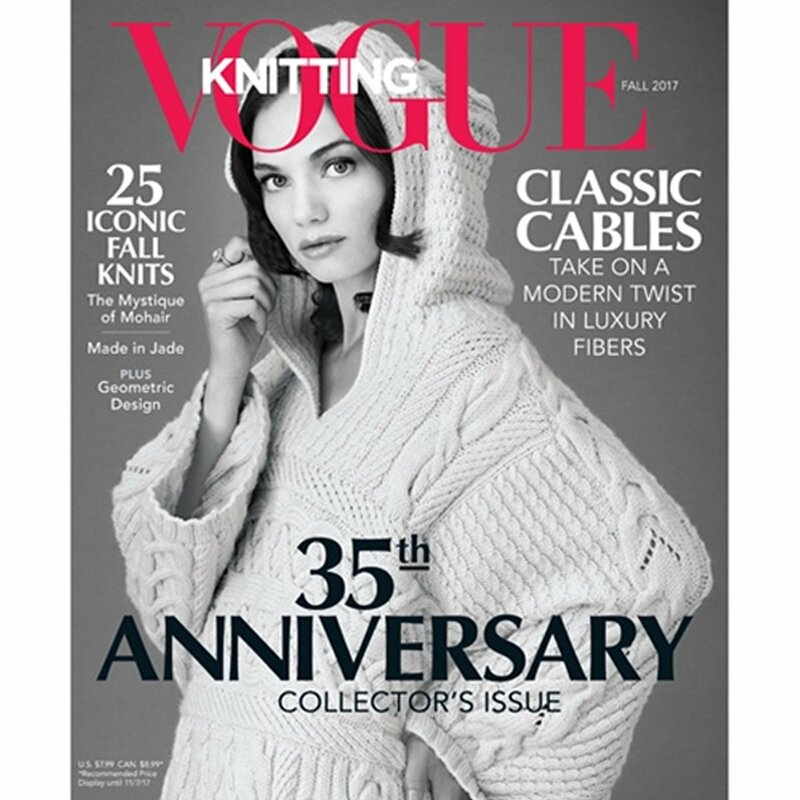 You may enjoy taking a look at the , and Cascade Luminosa Slouchy Raglan Pullover kits all using Vogue Knitting International Magazine.